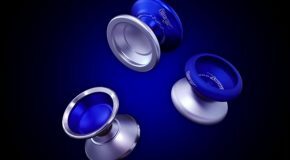 New Team Edition Yo-Yos from YoyoFactory! MARCO AVAILABLE HERE! HORIZON AVAILABLE HERE! 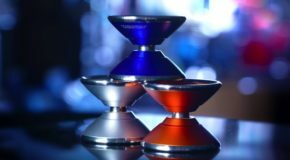 CONFUSION GT AVAILABLE HERE! Releasing Saturday, 8/4 @ 10AM EDT! MARCO AVAILABLE HERE!